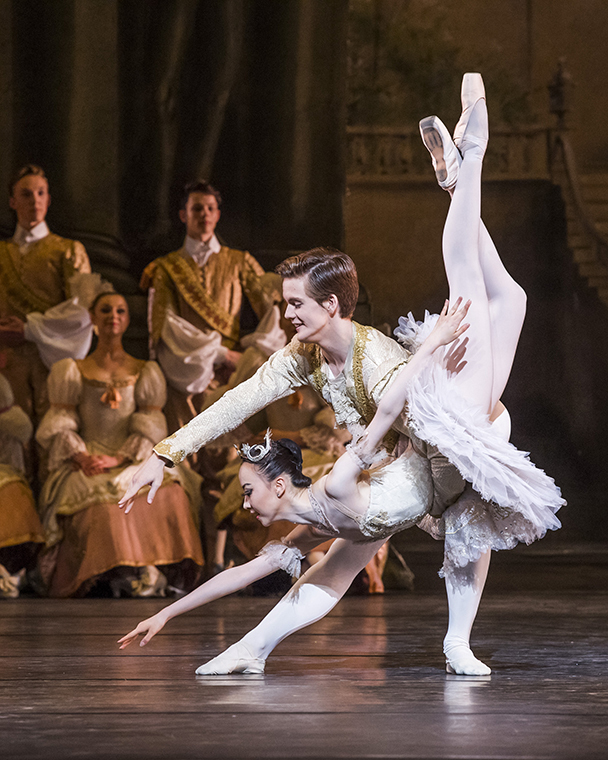 One of the most beneficial ways to support The Royal Ballet School is to join the Corps. Members of the Corps pledge a regular donation, by direct debit, to support the General Fund. This unrestricted fund is invaluable to the School, providing the opportunity to forward plan and be flexible with how to best support the School and most importantly the students. Download an application form. The most rewarding part of being in the Corps is the satisfaction in knowing that your generosity is supporting the future of some of the most talented ballet dancers in the world. In addition to the Corps there are a number of programmes to support at higher levels, should you wish to deepen your involvement. Supporting these programmes unlocks a range of experiences and, most importantly, enables the School to continue to thrive and train the most exceptional young dancers.